At the Hotel Warner, we want you to stay fit, relaxed and rejuvenated while you are here with us. 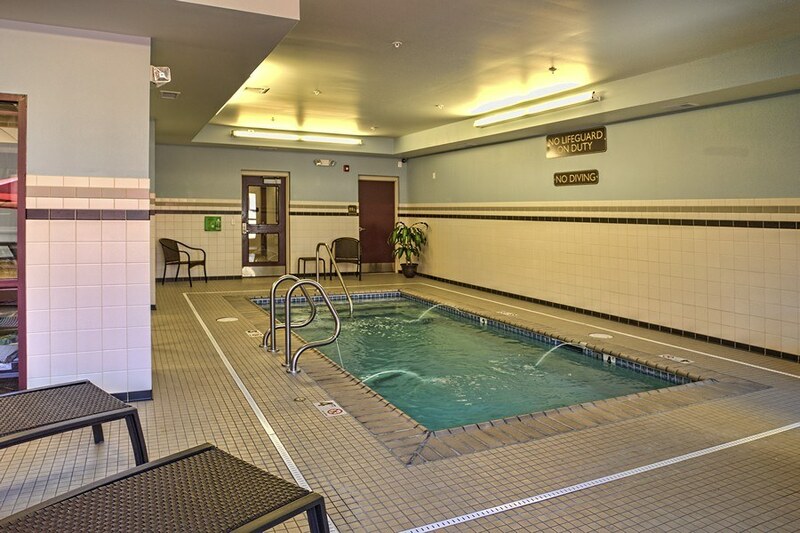 On the first floor, across from the front desk, you will find our indoor heated pool and fitness center. Enjoy your work out, take a dip in our pool, have fun. And if you seek a more vigorous workout, please ask at the front desk about our special offers at the YMCA, located a block from the Hotel Warner. Stay healthy. Stay relaxed. Stay with us.